What happened to the California drive-in? There was a time in California when pretty much everybody went to the drive-in movie theater. Pioneered in New Jersey in 1933, the idea caught on quickly in warm, car-loving California. By the 1960s, more than 220 were operating across the state. 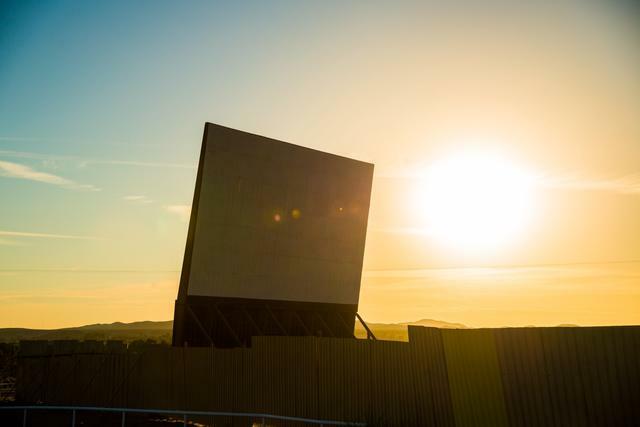 Suddenly a drive-in owner could make as much money handing over the land for a shopping mall or housing development as he would from 20 years operating the theater. Later, the rise of the VCR hastened the disappearance of drive-ins as people increasingly watched movies at home. Yet they haven’t vanished altogether. A modest national resurgence starting in the 1990s led to 100 or so theater openings in places like Pennsylvania, Alabama, and Texas. But aside from a few exceptions, the decline has been steady in California. According to the latest figures, less than 18 drive-ins now operate across the state, including five or so in greater Los Angeles, at least three along the Central Coast, and a few scattered between San Jose and wine country. 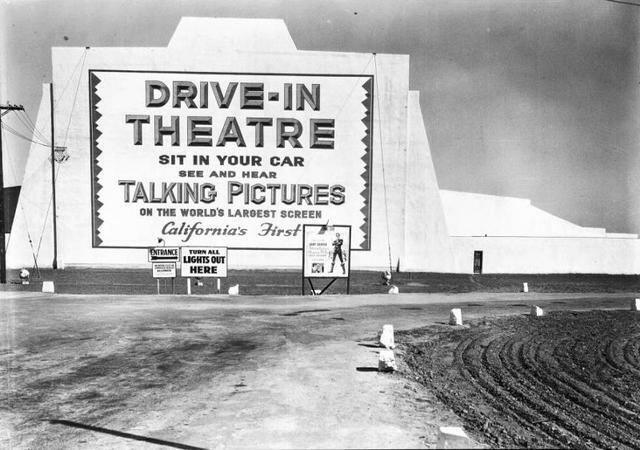 The Drive-In Theatre, later renamed the Pico Drive-In, opened on a former bean field in Los Angeles in 1934. It was the first California drive-in, opening with “Handy Andy” starring Will Rogers. 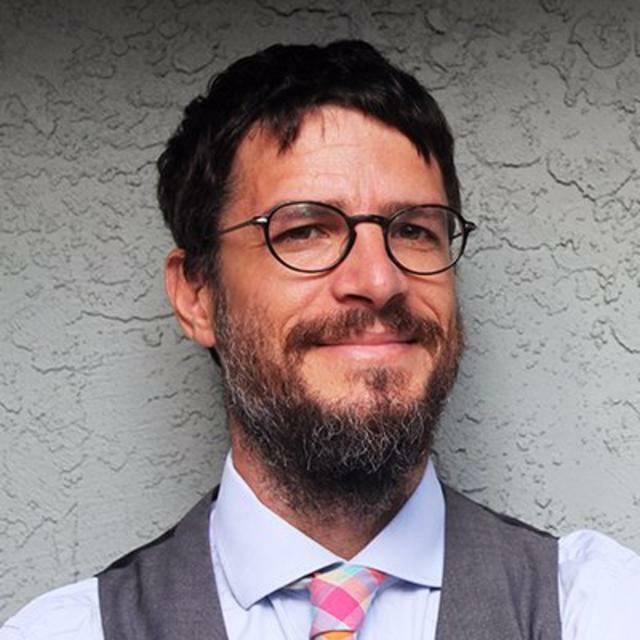 Tony Maniscalco, vice president of marketing for West Wind Drive-Ins, downplayed the role of Californians’ shifting tastes. He and other industry veterans said the state’s drive-ins do good business, evidenced by the reopening of two formerly shuttered drive-ins in Concord and Santa Barbara over the last 11 years. The case for starting one from scratch, however, is a different story. 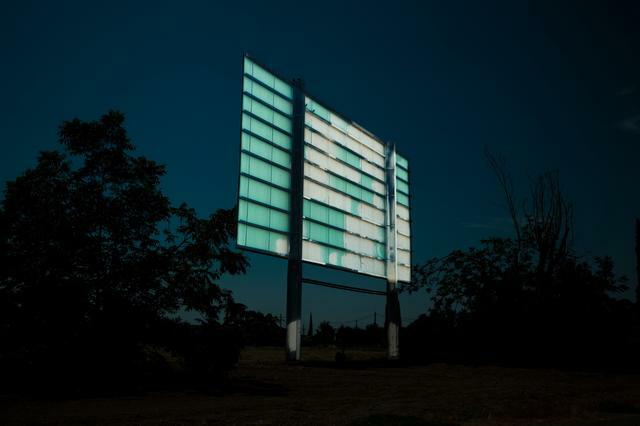 Lindsey Rickert, a Portland photographer, shared some beautiful images that she captured of California drive-ins for her book project “Drive-In America.” Scroll down to see them. Barstow’s Skyline Drive-In first opened in 1964. It’s among the last remaining California drive-ins. 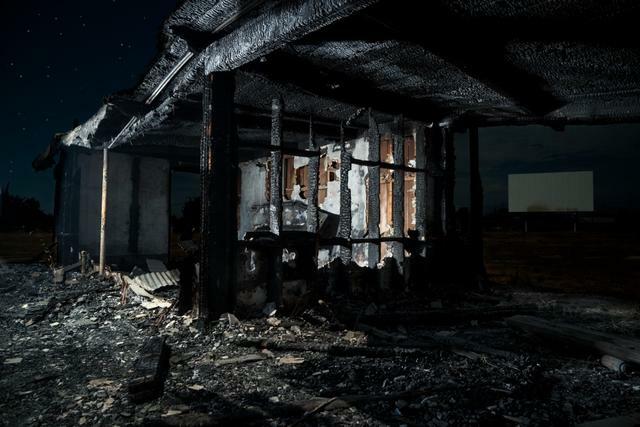 A burnt-out structure at the Porterville Drive-In. 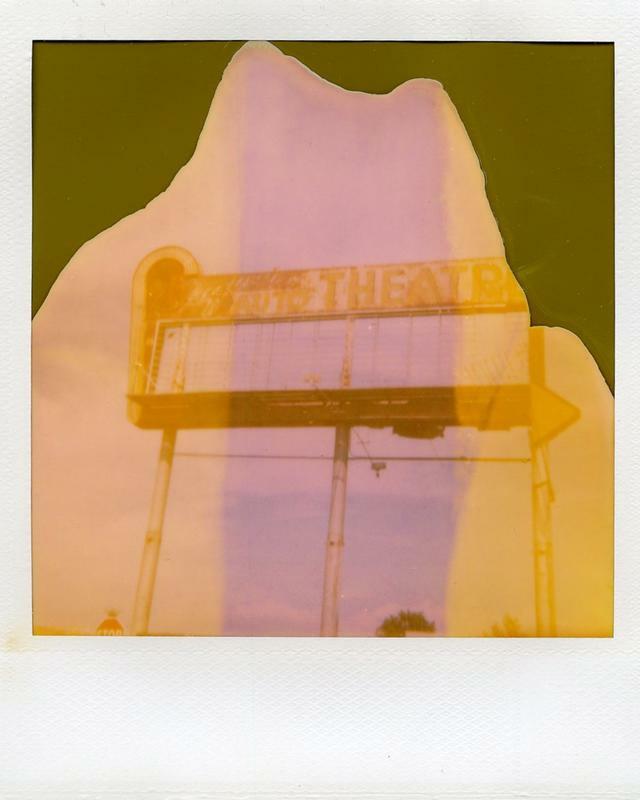 A Polaroid image of the decaying Sequoia Auto Theatre sign in Visalia. 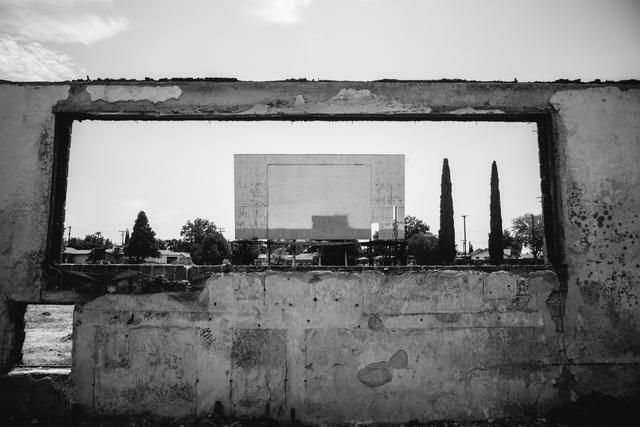 The abandoned Porterville Drive-In. The screen was torn down a couple years ago.